Timbers Resorts, one of the largest independent developers and operators of private boutique resorts and residence clubs, announced today, on the heels of breaking ground this spring, the first public offering of ownership opportunities at Timbers Kiawah - Ocean Club & Residences. 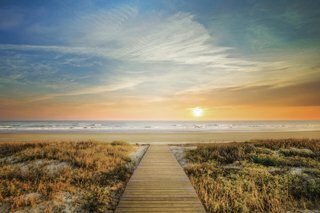 The oceanfront enclave showcases 21 thoughtfully designed residences across three buildings, as well as a first-of-its kind collection of dedicated amenities, all just 30 minutes from Charleston, recently ranked the No. 1 City in the World by Travel + Leisure.